Baking adventures from a Chemist whose second lab is the kitchen. 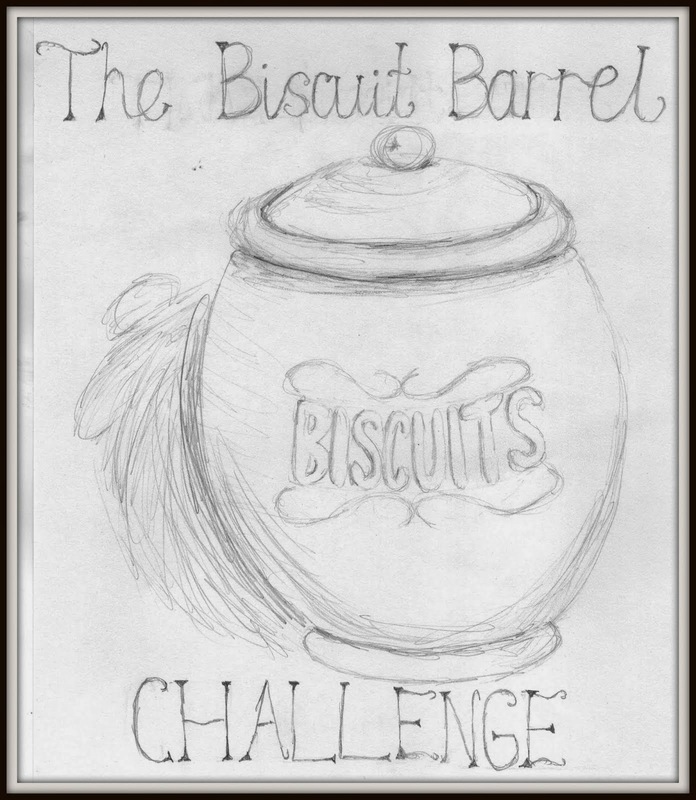 Welcome to a new month and a new Biscuit Barrel challenge. Last month the theme was spring and it was fantastic to see so many recipes which you connected with the new season in some way - once again I was made very hungry by looking at so many delicious treats. March proved to be an even bigger treat for me because I had the good fortune to host the We Should Cocoa challenge - one of my favourite blogging challenges. It was such fun and I am ever so grateful to Choclette for letting me host, and to each an every one of you who entered a bake or spread the word. Once again this can be interpreted any which way you like. It can be something you think is fun to make, fun to eat, fits in with Easter cheer, something you would serve at a gathering as a treat for friends and family etc. Admittedly, now I've set the challenge I've just realised that I find most baking fun so I'm going to have a hard job choosing my entry. Never mind, the more the merrier! Blog about your recipe that fits in with the theme of the month, linking back to I'd Much Rather Bake Than... Include the logo in your post and add 'The Biscuit Barrel' as a label. It would be lovely if you could follow I'd Much Rather Bake Than... using the Google Friend Connect Button. Add the link to your post to the linky tool at the bottom of the post of the month (see above for themes/inks) by the 26th of the month. Don't worry, it's really easy. The recipe can be your own or someone else, just give credit where it is due.You can also add old posts as long as they have been updated to include the logo/link/label. You can submit as many recipes as you like and enter your recipe into as many other challenges as you wish as long as it complies with the rules of that challenge. Don't be concerned about joining in every month. When you have time or when you feel like it is fine. If you are on Twitter tweet your link to be @MustBakeCakes and use #biscuitbarrel and I'll try to retweet those I see. I'll also pin entries onto the Biscuit Barrel board on Pinterest. Most important of all, have fun! Sorry that I had to enter my link twice, Laura; I typed the URL incorrectly the first time. That'll teach me to always proofread, even when I am in a rush! Thanks for taking a peak at my blog. I would love to hear what you think or any suggestions so please feel free to comment below! Follow Laura's board Blog bakes on Pinterest.